Stay from as little as £60 per night per room with specially selected BLACK FRIDAY offers at FJB Hotels. Winter is a blissful time of year by the coast. The sun rises and sets out to sea, drenching the shoreline and cliffs with a crisp light that allows you to see for miles on end. Gone are the hordes of tourists and in their place lies a peacefulness that is utterly unique to the coast. 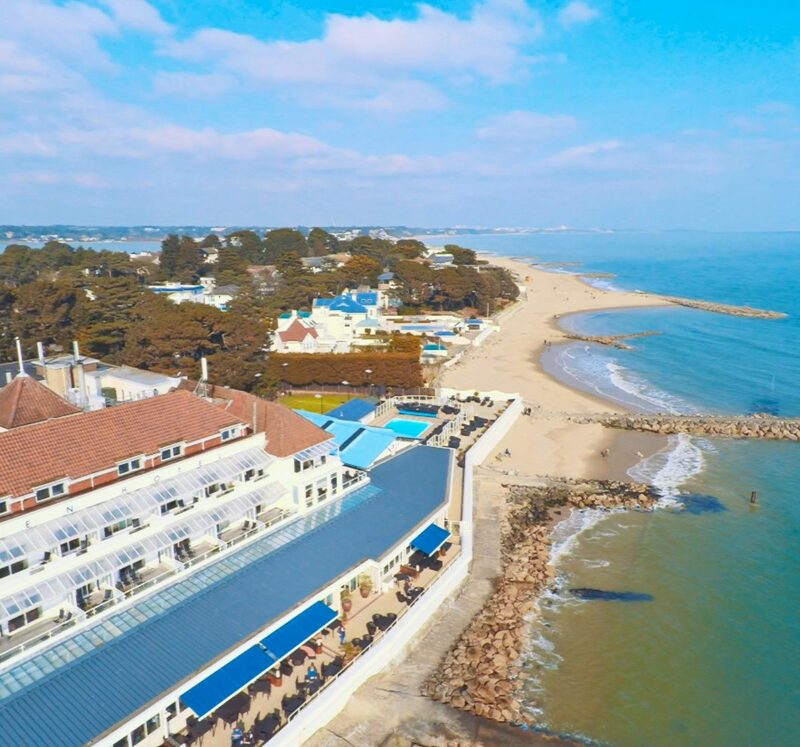 For a very limited time only, we’re offering some irresistible BLACK FRIDAY stays at our Haven Hotel, Sandbanks Hotel or Harbour Heights Hotel between 25th November 2018 to 28th February 2019. Prices based on 2 adults sharing a standard double/twin room per night. 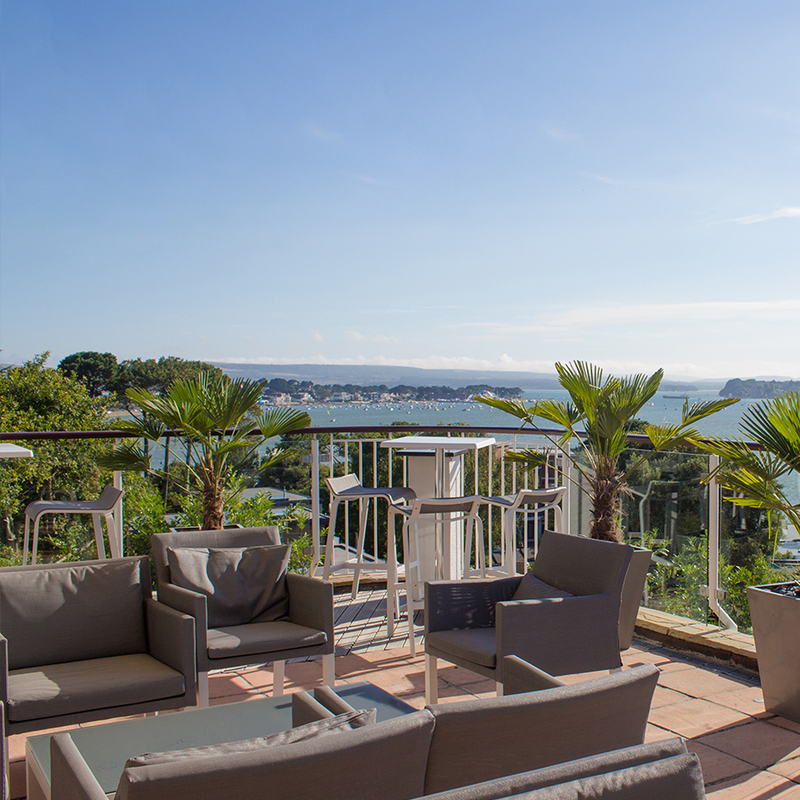 Available between 25th November 2018 to 28th February 2019 from Sunday to Friday. Perfectly positioned on the sand. Wrap up warm and venture onto the beach for a brisk stroll along the shore. From £60 per night including breakfast. A boutique retreat with bubbly spa baths and fabulous food – prepared to magnificent double AA-Rosette standard. 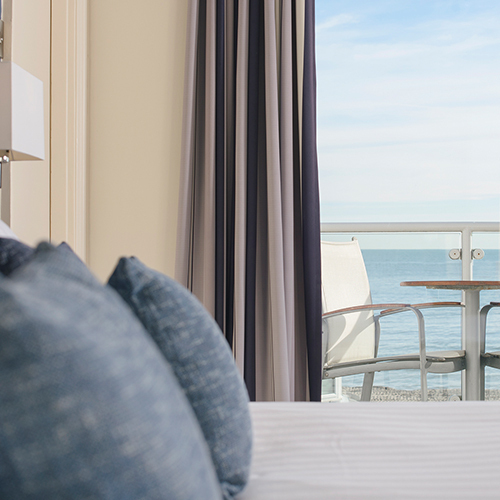 From £70 per night including breakfast. Enjoy a relaxing Spa escape, coupled with delicious food and miles of walking adventures! From £80 per night including breakfast. 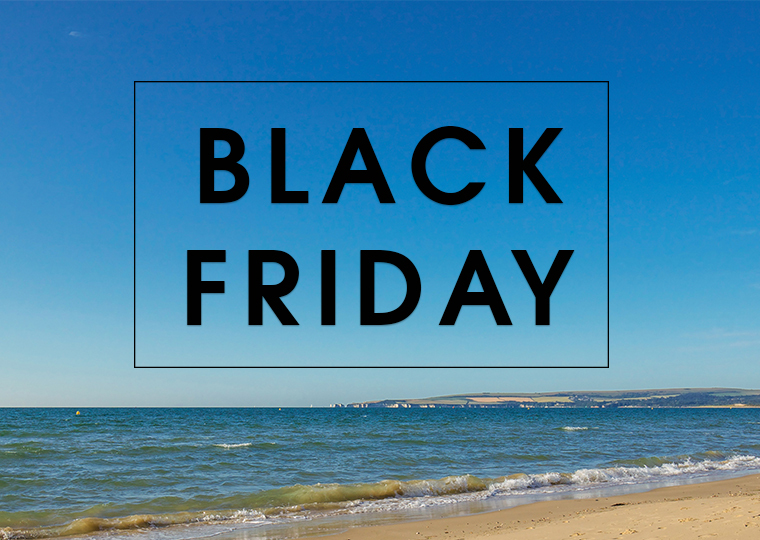 To book these limited availability Black Friday offers, please call 0800 48 400 48 and quote BLACK2018. Bookings can only be made between 8am on the 23rd November and 8pm on the 26th November 2018. Terms & conditions apply. Excludes 24th December 2018 to 1st January 2019 and school holidays in February. Upgrades available at a small fee. Friday night incurs a £10 supplement. Prices based on 2 adults sharing a standard double/twin room on a B&B basis, prices will vary based on the number of nights booked. Subject to availability and may be withdrawn at any time. Offer will become inactive on days where availability is low. Cannot be used in conjunction with any other offer, discount or promotion and applies to new reservations only. Rate is non-commissionable to Travel Agents. Children standard charges apply. Payment will be taken at the time of booking and is non-refundable.